Each of the rooms at Chobe Safari Lodge are uniquely decorated, and no expenses are spared when it comes to making the guests feel contented and comfortable. All the rooms offer air conditioning, satellite TV and luscious bathroom facilities. The stately twin-bed river rooms also soothe guests with air conditioning facilities, as well as a phone, TV and en-suite bathrooms. 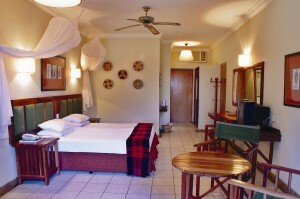 Chobe Safari Lodge also has separate rondavels; they have a thatched roof, with ceiling fans and en-suite bathrooms. 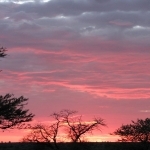 Chobe Safari lodges offers some of the best views and sunsets over the Chobe River. 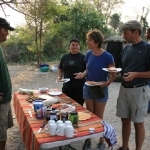 This lodge is neighbouring the Chobe National park and also has a great Campsite located on the banks of the Chobe River. 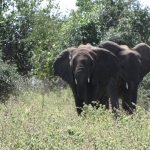 It is not unusual to have some hippo and elephants from time to time wondering through the Chobe safari Lodge Campsite. 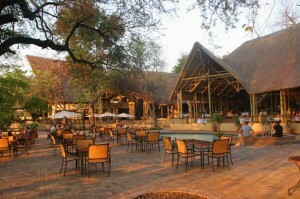 It also has a great little bar overlooking the Chobe River and a perfect location for a sundowner. 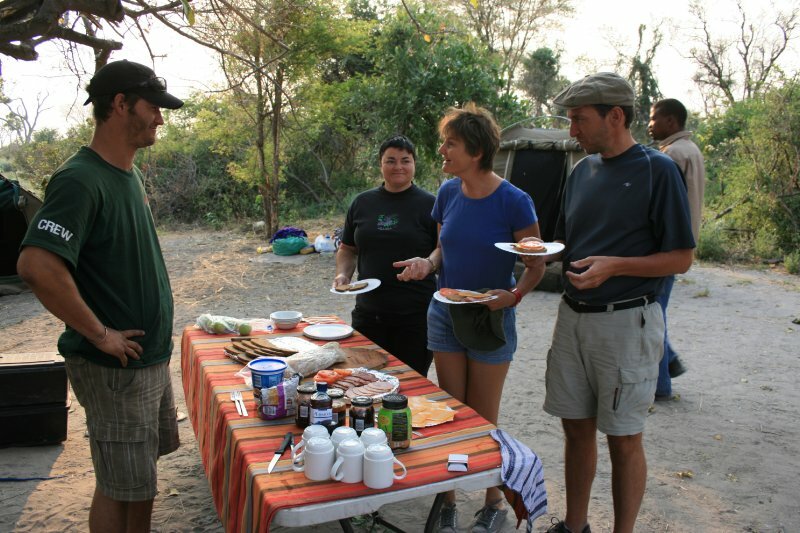 Chobe National Park is acclaimed for the prosperous amount of game. 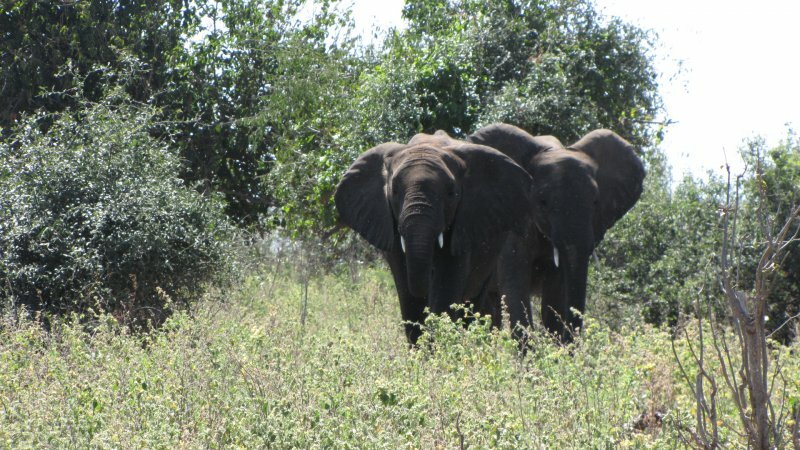 The Chobe National Park and adjoining river banks boast the most compact elephant, zebra and lion numbers. Avid birdwatchers have spotted in excess of 400 bird species. 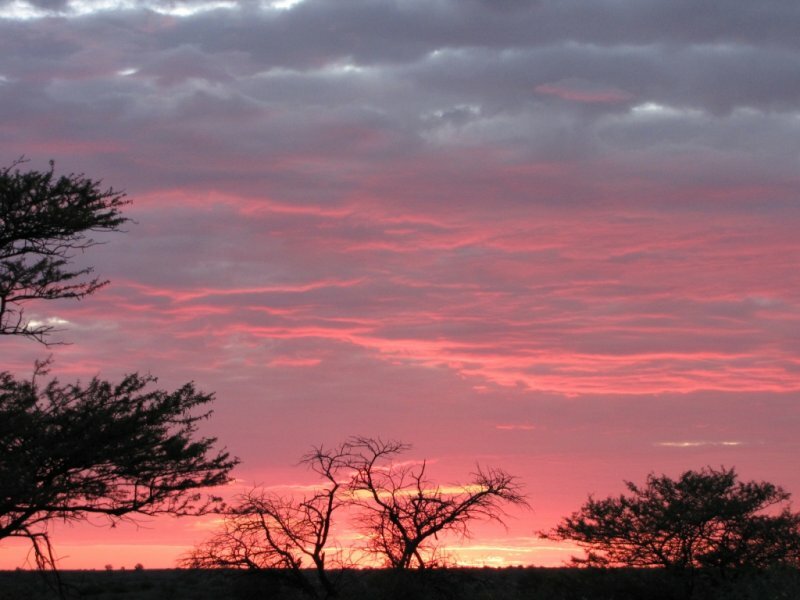 You can enjoy the wildlife and birdlife from, the deck at Chobe safari Lodge.